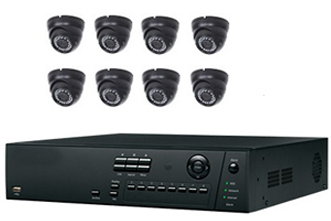 In Today’s world of technology, Video Surveillance can help and provide solutions to countless problems which we never thought possible, Like theft, vandalism, violence, crimes and gives safety and security for loved ones, checks on baby sitters, peace of mind whether you are home or away , safer environment for home or work area ,It can also reduced insurance costs. 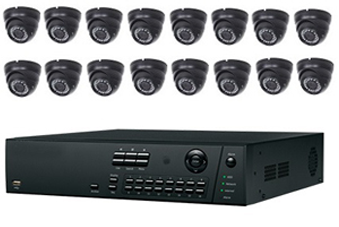 Canada Wide Security provides wide range of cameras custom tailored to your needs for home and business. 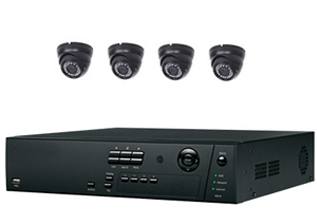 With these IP HD cameras you can view your home or business anytime from anywhere in the world through any smart device like Smart Phone. Call us for the pricing you won’t be disappointed.